Sound Healing is Going Viral! Sound Baths & Sound Meditation events are happening in towns and cities across the Globe every day of the week, attracting large groups of people who love to regularly de-stress and feel more calm & peaceful with healing sounds! Hospitals, day care centres, geriatric centres, yoga studios, corporate businesses, children’s health centres, community centres, churches, holistic health centres are all embracing healing sounds……the list goes on…. The demand for Group Sound Healing is spreading rapidly, and opportunities flourish for people who are properly trained and qualified. Now you can learn how to be a professional sound healer, doing work you love, making a difference and manifesting abundance in your life! Join our next Practitioner Diploma in Integral Sound Healing With Groups course blending an amazing 4-Day Workshop Intensive blended with World-Class Online Learning. This is a 12-month course involving the workshop and home study with workbooks, case studies and a practical exam. This course is UNIQUE – there’s nothing else like this one – see below for more details! We’ve been running sound healing courses since 2003, and we now have students & practitioners, in over 40 countries. This course covers working with healing sounds in different types of groups and locations, both solo (on your own) and with others in small teams, using acoustic sounds and recorded music. We also cover how to integrate Movement & Sacred Dance with healing sounds. When you join this course, you get access to a wealth of resources covering the 10 different types of groups. You can study all 10 if you want. However, you’re required to study only 5 of them. So you can elect to study the sound healing groups that best match your interests and aspirations, drawn from the list above! Tony has over 25 years experience with healing, coaching and teaching. He is the Principal of the Sound Healing Academy. Simone is a sound healing practitioner, yoga and meditation teacher. She has lived in Dublin for 8 years. You don’t need to be a musician or singer to be a successful professional sound healing practitioner, and you don’t need to be a qualified healer, therapist or other health-care professional to participate in this course. You’ll feel richly rewarded from noticing how well people in your groups deal effectively with their health and personal issues, and you’ll know deep within the core of your being that your life has greater meaning, purpose and variety than ever before. DO WHAT YOU LOVE – HELP OTHERS WITH HEALING SOUNDS! The Diploma in Integral Sound Healing with Groups certifies you to practice with the general public and get full professional indemnity insurance as a Sound Healing Practitioner. 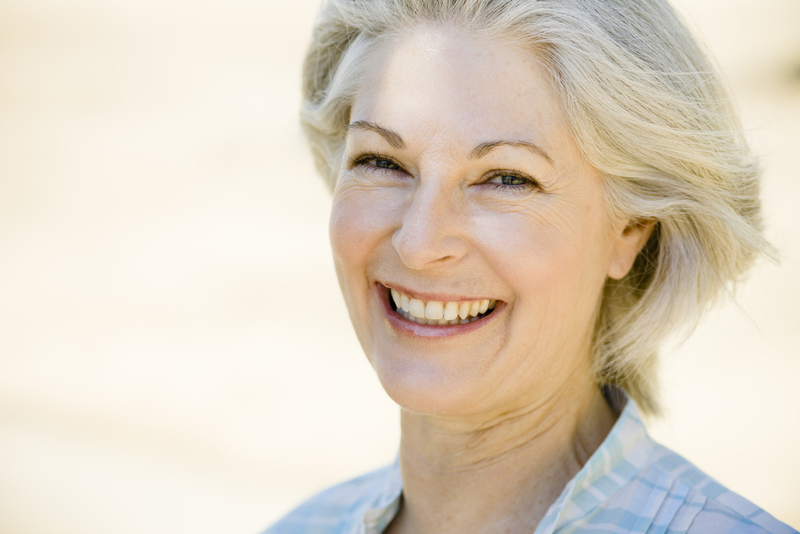 We are an approved training provider with the International Institute for Complementary Therapists. 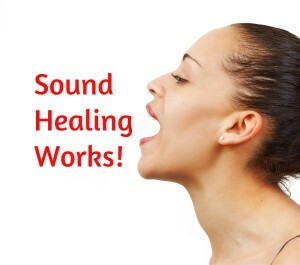 This means that you can get professional insurance to practice as a sound healer in most countries. [/fusion_text][fusion_separator style_type=”single solid” top_margin=”20px” bottom_margin=”20px” sep_color=”” border_size=”” icon=”” icon_circle=”” icon_circle_color=”” width=”” alignment=”center” class=”” id=””/][fusion_button link=”https://www.academyofsoundhealing.com/offers/NHMxjsFz” color=”default” size=”xlarge” stretch=”no” type=”3d” shape=”round” target=”_self” title=”” gradient_colors=”|” gradient_hover_colors=”|” accent_color=”” accent_hover_color=”” bevel_color=”” border_width=”” icon=”” icon_position=”left” icon_divider=”yes” modal=”” animation_type=”zoom” animation_direction=”left” animation_speed=”1″ animation_offset=”” alignment=”center” class=”” id=””]BUY NOW[/fusion_button][fusion_separator style_type=”single solid” top_margin=”20px” bottom_margin=”20px” sep_color=”” border_size=”” icon=”” icon_circle=”” icon_circle_color=”” width=”” alignment=”center” class=”” id=””/][fusion_text]WHY CHOOSE OUR COURSE? We deliver the course through one 4-day intensive training workshop plus our online learning center with many hours of instructional video tutorials. This keeps the course fee low and reduces the cost, time and energy involved in travel and accommodation. It’s also very flexible. You can do a lot of the study and practice from the comfort of your home, whenever you want. There are many high quality video tutorials in our on-line learning portal. These enable you to revise what you’ve learned on the workshop intensive and extend your learning. Qualifies you to work with healing sounds with the general public working with groups using a variety of instruments and your healing voice. If you also want to work professionally with individual 1-2-1 clients you can take an extra course – our Level 2 Practitioner Diploma in Integral Sound Healing (Clients). Is ideal for musicians, singers, djs, music teachers, psychotherapists, medical doctors, nurses, carers, healers, holistic therapists and anyone wanting to work professionally with healing sounds…..
[/fusion_text][fusion_separator style_type=”single solid” top_margin=”20px” bottom_margin=”20px” sep_color=”” border_size=”” icon=”” icon_circle=”” icon_circle_color=”” width=”” alignment=”center” class=”” id=””/][fusion_button link=”https://www.academyofsoundhealing.com/offers/NHMxjsFz” color=”default” size=”xlarge” stretch=”no” type=”3d” shape=”round” target=”_self” title=”” gradient_colors=”|” gradient_hover_colors=”|” accent_color=”” accent_hover_color=”” bevel_color=”” border_width=”” icon=”” icon_position=”left” icon_divider=”yes” modal=”” animation_type=”zoom” animation_direction=”left” animation_speed=”1″ animation_offset=”” alignment=”center” class=”” id=””]BUY NOW[/fusion_button][fusion_separator style_type=”single solid” top_margin=”20px” bottom_margin=”20px” sep_color=”” border_size=”” icon=”” icon_circle=”” icon_circle_color=”” width=”” alignment=”center” class=”” id=””/][fusion_text]WHAT’S INCLUDED? Coaching tips by email and in our on-line learning centre to ensure you fly with the course! For each type of group we cover the key elements you need to plan and run appropriate sound healing events to acheive positive healing outcomes. The quality of the relationship between you and people in your groups is critical to the success of the sound healing process. We cover the most significant dynamics in this relationship: building rapport; active listening, facilitating engagement & managing energy flows. To be effective in facilitating positive healing outcomes for your groups you need to be sensitive to the energy fields of people in your group – both physical and subtle – and respond with creating appropriate healing sounds in your sessions. You’ll learn reliable techniques for assessing energy field dynamics using both sound and muscle testing, based on classic kinesiology. We teach you how you can work with therapeutic instruments and your voice to correct distortions in the energy fields of people in your groups, including the sound biofield and chakras to achieve harmony, balance and healing. You’ll learn effective techniques for working off-the-body of people in your groups. We do not recommend on-the-body work in groups. That’s best done in 1-2-1 sound healing session with clients. Healing is most profound and long-lasting when we adopt integral perspectives, priciples and processes. We draw on the Integral Medicine models of Amit Goswami, Ken Wilber, Marylin Schlitz and others. 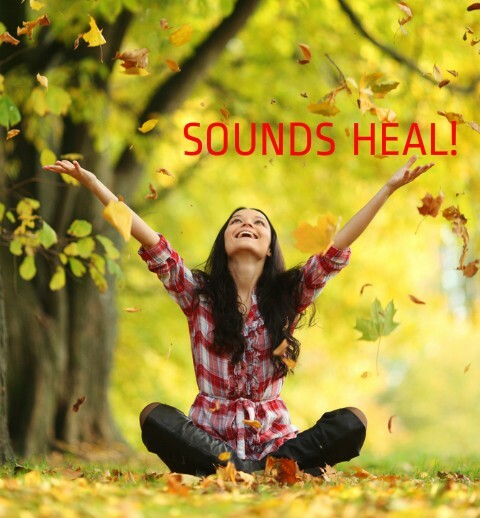 We work with sounds to facilitate healing in all 5 dimensions of consciousness: physical; emotional; mental; soul and spirit. Mindful awareness of outer and inner sounds creates a state of deep relaxation and peace. The investment in this Level 2 Practitioner Diploma in Sound Healing course is €1300, if you pay in 2 instalments: Deposit – €150 + Balance – €1150. Alternatively you can set a Payment Plan to spread the cost and pay in 4 instalments: Deposit – €150 plus 4 monthly instalments of €310, making a total of €1390. A limited number of bedrooms are available at the venue. Treat yourself to an amazing sound healing retreat by staying on-site….! To join this course you should first qualify with one of our Level 1 Foundation Certificate courses either Online or Blended with Workshops. A similar qualification from another school, college or academy, is also acceptable – you’ll be asked to send us a copy of your certificate. Workbooks: covering a minimum of 5 types of Sound Healing Groups, plus 3 general Modules, making a total of 8 workbooks to complete. Case studies: 20 group sound healing events – we provide the forms for you to complete. You’ll need to get feedback, testimonials and photos from each event. Practical exam: a video and audio recording of one group sound healing event lasting approximately 60 minutes. You have 12 months to complete this course. For bookings and more details about the course, including travel, parking, catering, and accommodation options, please contact us…. Tony Nec has over 25 years experience with healing, coaching and training. He is the Principal of the Sound Healing Academy and runs a busy practice from his home in Cornwall, south-west England. We help people to feel balanced, calm and well with sound healing. We’ve been teaching sound healing courses since 2003 for beginners through to master practitioners.